Don’t feel much like blogging today. Healing is a slow process for an impatient patient. I’ve spent the day wandering from couch to chair to balcony loveseat. Each time to put my leg up on ottoman or coffee table or convenient chair. Applying icepack every few hours. I’ve read all the magazines. Re-reading an old Elizabeth Peters Egyptian mystery. It’s like visiting with old friends. The true readers out there will understand. This too shall pass. I only wish it were sooner than later. Previous Knee surgery for me was a piece of cake. 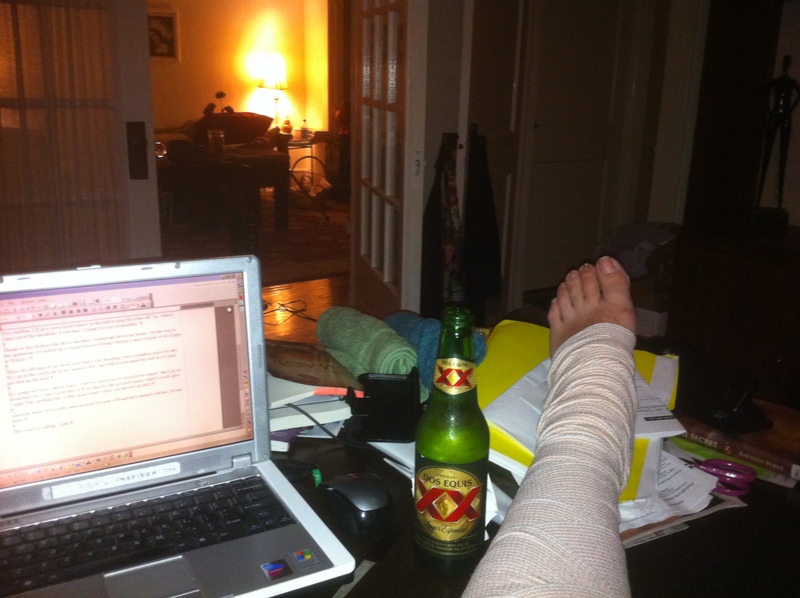 Next Do’s & Don’t’s – Day three with the knee.